Kitchens Glasgow regularly receive customer reviews for our kitchen installation services. 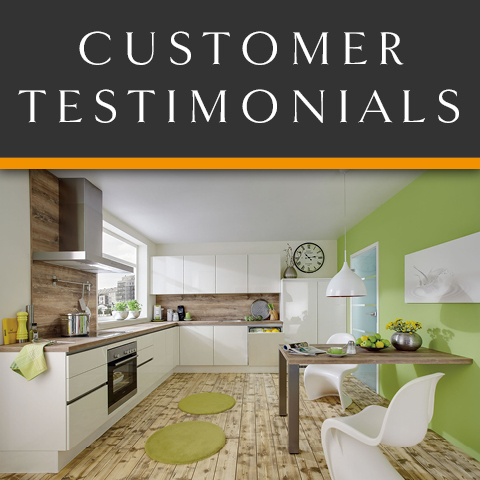 Our testimonials are genuine reviews from real customers who we have designed and installed a fully fitted kitchen for. We’ve been designing and fitting kitchens for well over 15 years. We are extremely proud of the reviews our customers leave us. Below you’ll find some of the reviews from our customers and a form where you can submit your review.